This box is crafted from apple tree. 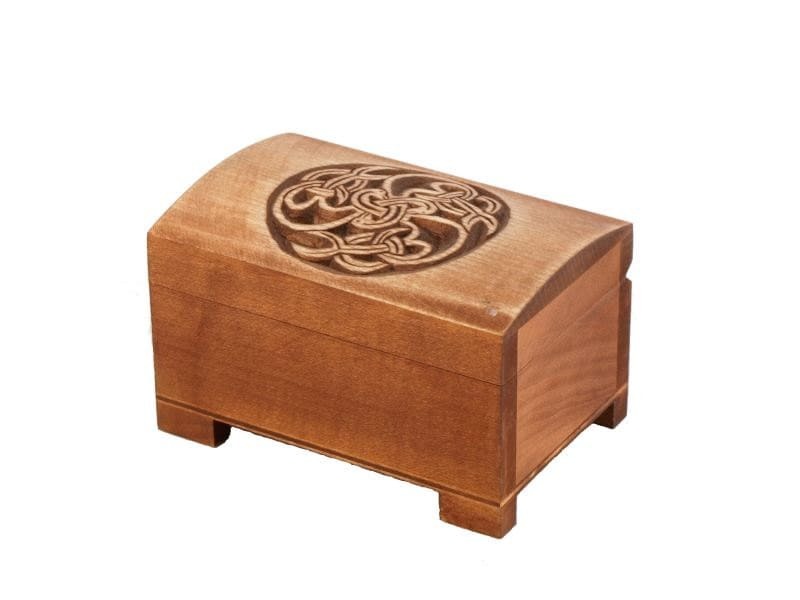 The lid has hand carved celtic pattern. Got this as a gift for my friend for Xmas, he loved it!